The Fall 2014 SideWalk Sunday School programs were concluded on 21-22th of November with the last meetings. 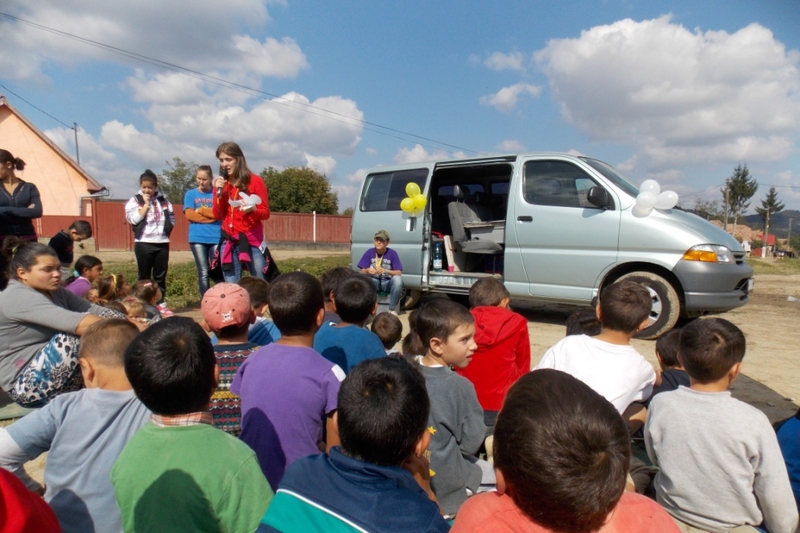 Since the mid September we held weekly programs for the children in Sighișoara, Daneș and Hoghilag. Also, we are happy to report that the same programs were held regularly in Valea Rece and Gornești by a partnering local church. One gains of the SWSS project is the development of the team. After we had a preparation session for the whole team of staff and volunteers on September 11, we continued to meet together once a week to support the teenagers in their personal growth and in their ability to work in the program. Besides that, we have some new teenagers who are willing to get involved in the programs. As we watch their growth and dedication over this semester, we will train them for the future, so they can to be a part of the mission team for the next spring. Also, we have three young girls from Daneș who are involved more and more in the SideWalk programs in their village. They are ready to get more responsabilities for this ministry in the next season. 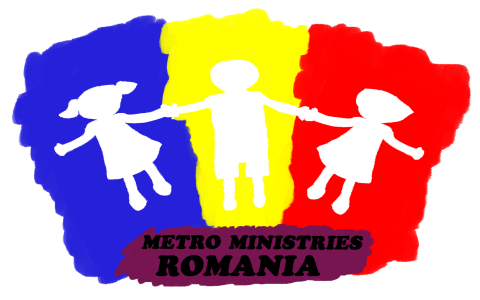 Total average for the programs held by Metro Ministries Sighișoara: 165 kids.